Blackpool is a popular choice for any hen weekend. With the fantastic clubbing scene, pleasure beech and a choice of hen party activities. Blackpool promises to cater for hen parties of all tastes. Blackpool being a classic seaside holiday destination is perfectly geared up for hen weekends. 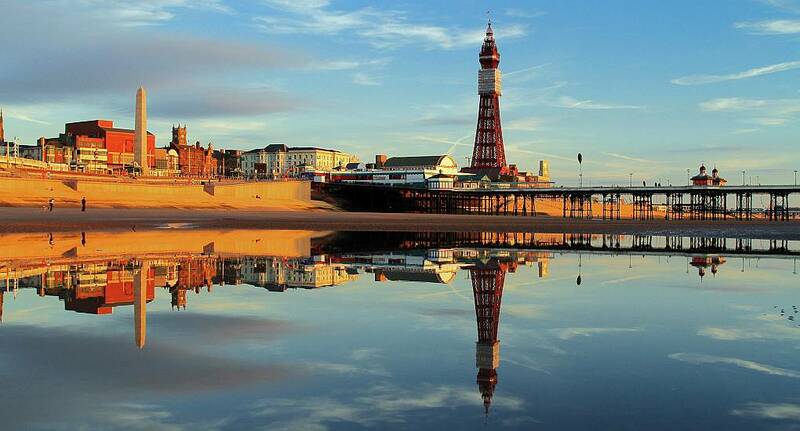 Blackpool has a vibrant nightlife which comes alive after dark hosting a variety of bars and clubs. During the day hen parties can enjoy glamming themselves up with a professional photoshoot and then get ready for the clubs by learning all the moves to their favourite films with Fame, Grease and Dirty dancing lessons being just a few.